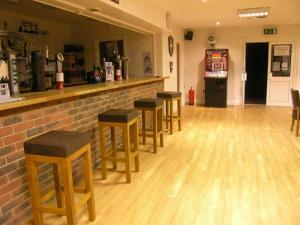 Need to hire a hall in Ashtead? Want a kids Football party? Or need a venue for another celebration? 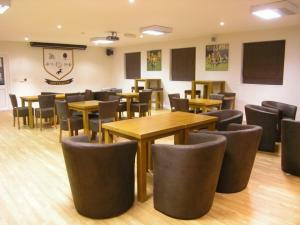 Ashtead Football Club boasts a fine clubhouse with a fully stocked bar ideal for hosting a birthday celebration (over 21), party or any other special occassion. Having a garden party, bbq, wedding or other function and would like cold draft lager / beer why not hire all equipment from Ashtead FC we can supply cooler, gas and what ever beer you need. Outside is a hardcourt suitable for small sided football or netball with comfortable changing facilities also available for hire.